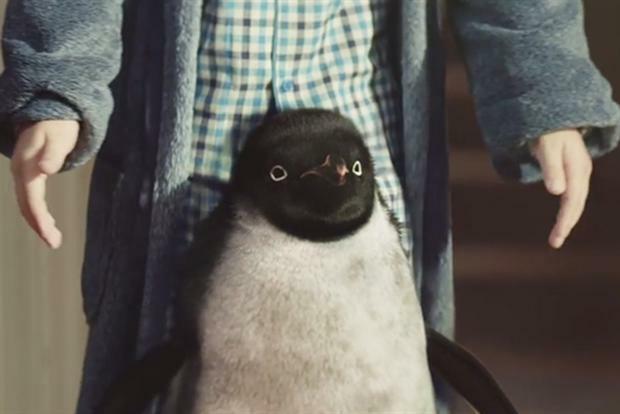 In this week's most recalled ads, Morrisons shares the crown along with Dyson at 40%. 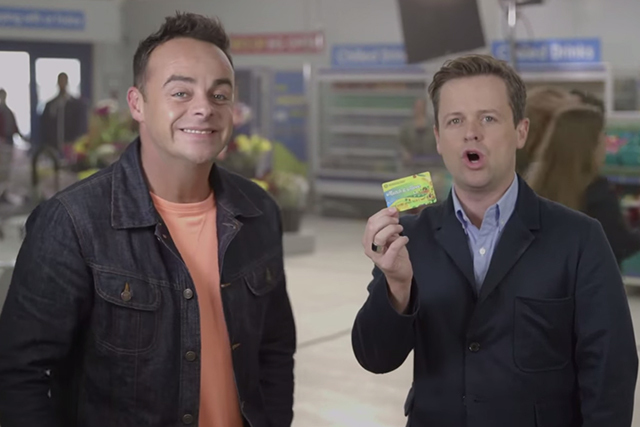 Morrisons is highlighting its 'match and more' price promise featuring the 'I'm a Celebrity Get Me Out of Here' presenters, Ant and Dec, while Dyson's ad show off its new wireless range of vacuum cleaner also brings home the gold. And in joint second place this week we have Argos with its explosive ad for discounts on its toys range set to Beethoven's Ode to Joy and Tesco's ad which highlighting a money-off promotion. Adwatch research was conducted from 6 to 9 November 2014 by TNS as part of its twice-weekly OnLineBus omnibus among 1000 adults aged 16-64. For details of the survey, contact Anita.Emery@tnsglobal.com (020 7656 5900). 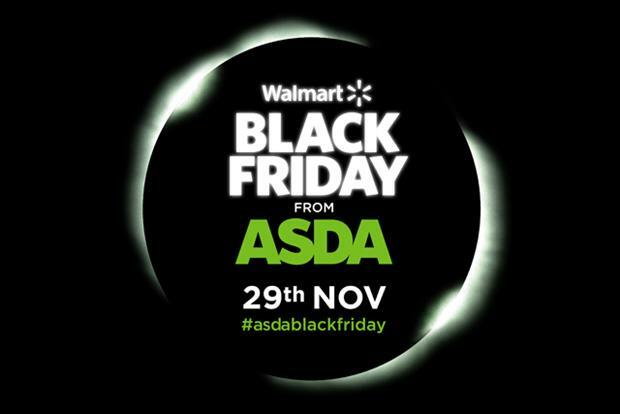 Ads were compiled by Ebiquity (020 7650 9700) and Mediaedge:cia UK (020 7803 2000).